Bridging the gab between reading comprehension and speech difficulties through apps. Reading and speaking are directly related. Though you can read without speaking, thoughts usually come from absorbed information in which reading is a big part, and speech is the expression of thoughts. Reading, including reading comprehension, therefore, can be a problem for children with speech difficulties. In fact, studies have shown that children who have difficulty with spoken language are often at risk of having reading problems. 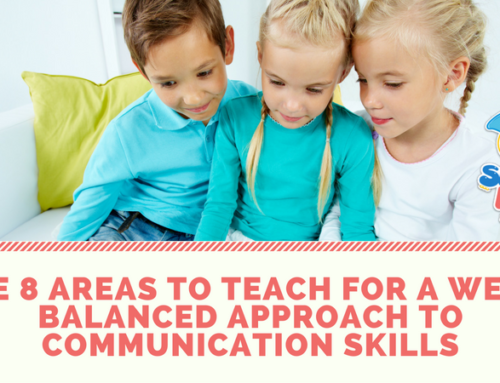 Phonological processes have also been found to be critical in learning, and acquiring different fundamental skills like reading and spelling. Phoneme awareness is also used as a predictor if a student will turn out to be a good or poor reader at the end of third grade onwards. A high level of accuracy in the projection is reached using phonological tests. Considering that today’s generation relies on mobile devices, a technological approach to the aforementioned dilemmas will be effective. The use of technological learning environments usually fall into two categories: to remedy specific skills through individual and repeated practice, which means self-use or; to bypass barriers of the disability through compensation, which means external assistance. Apps generally fall under both, meaning they can be operated by the user again and again, and they can provide the support the user needs. As such, they become effective tools for aiding children and students who lack reading skills and/or have speech deficiency. Reading Comprehension Camp is a collection of stories, spread across multiple levels to facilitate and measure improvements in reading skills. There are quizzes, which can further gauge the development of the user. 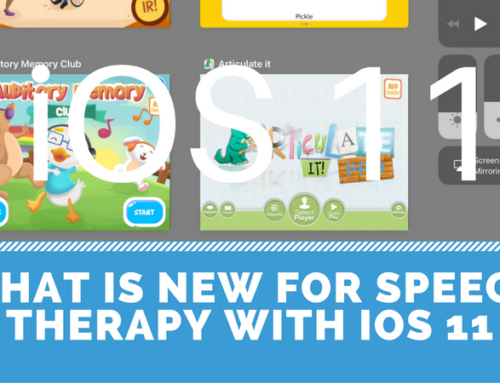 It also has in-app data logging system to help educators, therapists and speech-language pathologists who use the app as a teaching tool. A microphone feature is included as well to record the student’s progress in fluency and intonation. Sentence Ninja, on the other hand, works more in a game-like experience. Understanding sentence structure and word order is a crucial piece of developing reading comprehension skills, and the app makes for an engaging and fun way for students to learn these subjects. Bridging the gap, however, can also go the other way around. Users can start on the other side with articulation apps like Articulate it! for practicing pronunciation skills. Aside from single player, it has a multiplayer option, which can give clinicians the edge when working with a small group of students. Built-in text-to-speech (TTS) functions of smartphones are also now used for reading practice to bypass several reading issues. 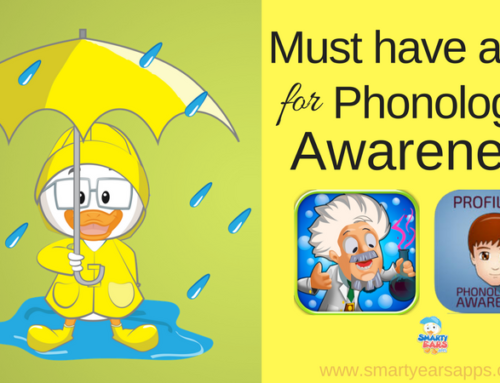 These include decoding and low levels of phonetic awareness. Additionally, TTS can decrease reliance on human support, providing a sense of independence for the reader. Virtual assistants (VA) work in a similar way, albeit in a conversational manner. Tech resource O2 mentions that premium handsets like the iPhone 6S now have a smarter Siri, along with other enhancements. It can be used as a practice platform, which may be available 24/7 for the user. Furthermore, since VAs are computer simulations, users will not feel the fear of being judged and/or receiving feedback, given that students who lack skills and have deficiencies normally have low self-esteem and self-confidence. Same with other apps, these types of software let the user learn at their own pace and comfort level. When using technology and apps as tools, improving reading comprehension and overcoming speech deficiency is made easier. Students, parents and corresponding medical and psychological professionals all benefit from the process, considering that for learning to be more effective and successful, a collaborative effort should be applied.